Local United Way helps fill in the G.A.P. 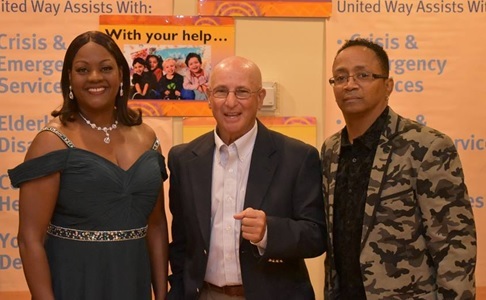 Copyright © 2019 United Way of Sierra Vista & Cochise County. All Rights Reserved.